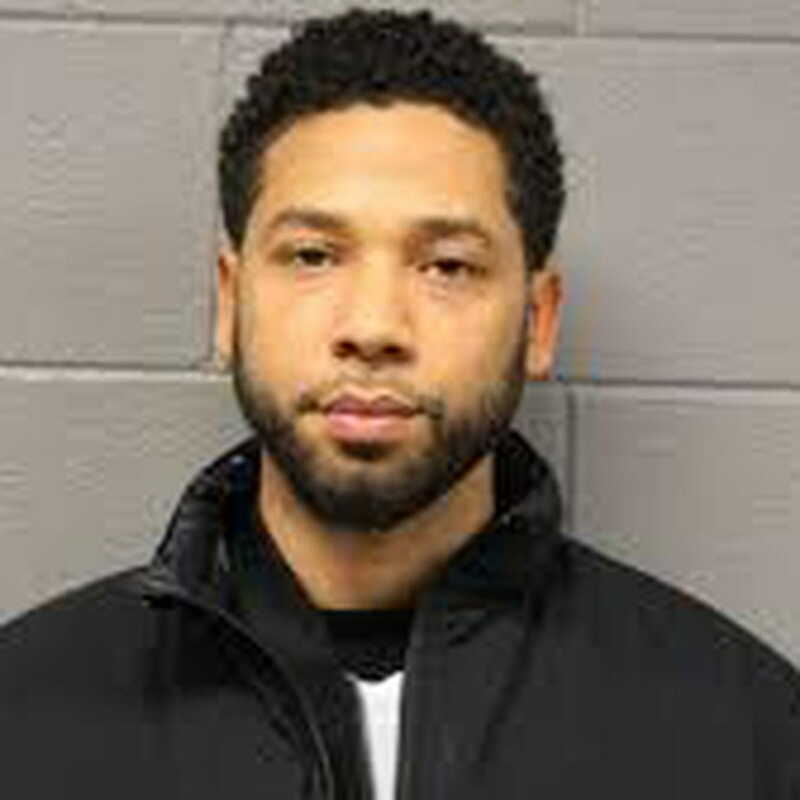 CRIME IS FOR SALE IN CHICAGO, ILLINOIS, USA Cook County Prosecutors have abruptly dropped all charges against Jussie Smollett, abandoning the case barely five weeks after the “Empire” actor was accused of lying to police about being the target of a racist, anti-gay attack in downtown... - Amirite? - Post your opinion and see who agrees. ...Chicago. Smollett’s attorneys said his record had “been wiped clean” of the 16 felony counts related to making a false report that he was assaulted by two men.